Talk with one of our fulfillment experts to get free advice on how you can improve the implementation of your research projects. 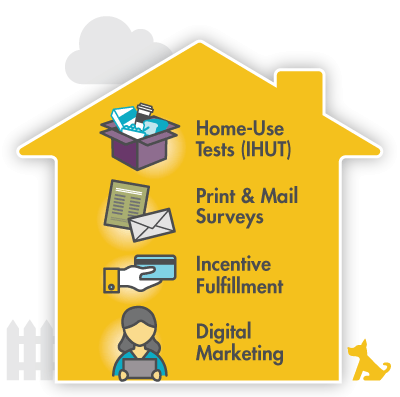 Whether you need to ship products and perishables for a nationwide home-use test (IHUT), print and mail surveys or fulfill incentives, our experts will provide insights that will improve the implementation of your research projects and help protect data integrity. Complete the form and we will contact you within 24 hours to schedule your FREE Consultation. Yes, I want a FREE fulfillment consultation!